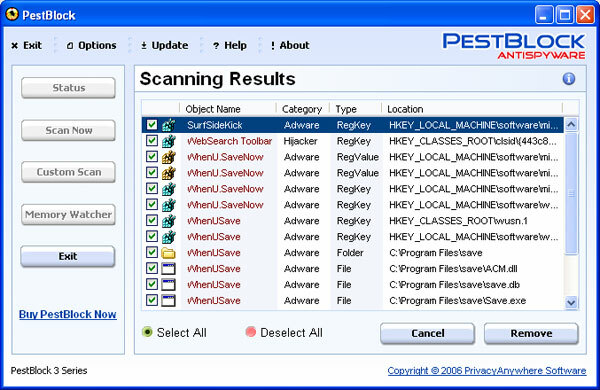 PestBlock is a simple, but quite effective anti-spyware program made by PrivacyAnywhere Software. It can be described as a middle class application that does not show outstanding results, but simply works. The program checks the Windows registry, running processes and the entire file system. The user can select what scan to perform: “Standard (fastest)”, “Thorough (heuristics algorithm without false detects) or custom. We did not find many differences between the first two modes. Both are very fast. Scanning our test system did not take more than a minute. 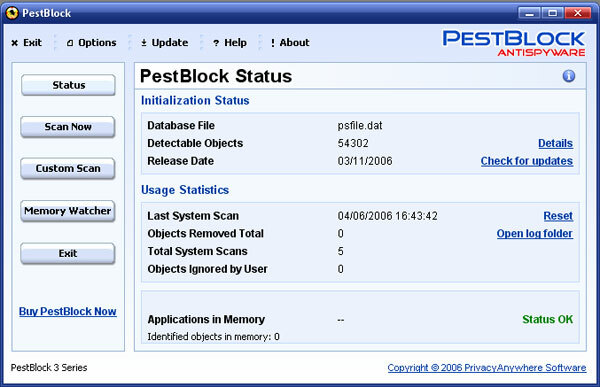 However, PestBlock managed to detect most critical objects, although a lot of files and processes have not been found. 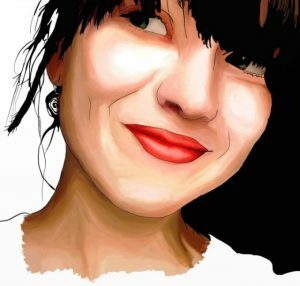 Nevertheless, we do not believe that the application thoroughly examines content of each file. It is virtually impossible to check thousands of files in a few seconds. 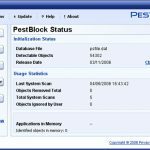 Apparently PestBlock relies only on its regularly updated spyware definitions database, which currently includes over 54,300 signatures related to more than 7,200 parasites. Custom scans are slightly different. The user can define what separate drives or folders to check and the program will thoroughly scan them. It must be noted that custom scans do not produce false positives, while Standard and Thorough modes are prone to them. It must be noted that the program requires a lot of system resources to run properly. Only Standard and Thorough scan modes do not affect system performance severely, while custom scans need huge amounts of memory – up to 1 GB! 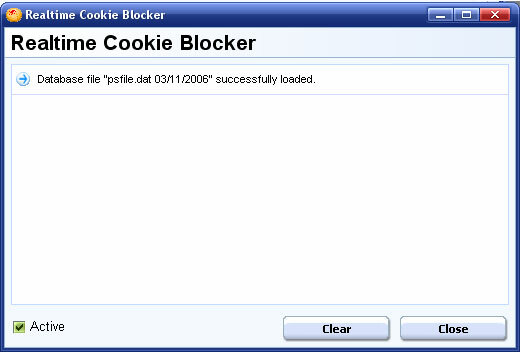 PestBlock comes with the Realtime Cookie Blocker tool, which blocks tracking, potentially harmful web browser cookies. The spyware remover does not have any additional features. 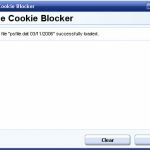 The only add-on is the simple utility Memory Watcher, which is very similar to standard Windows Task Manager. The program’s interface looks really nicely. It is clean and user-friendly. It also supports skins. Tested demonstration version refuses to remove any malware it finds. It asks to register and purchase the full product. Domains associated with PestBlock are privacyanywhere.com and pestblock.com. Purchases are made via reputable services using secure connection. This entry was posted on 2006-05-25 at 15:05 and is filed under Anti-Spyware, Software.